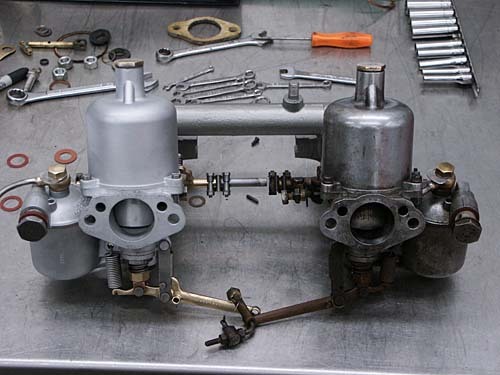 Whether you have an 850cc Austin or a 5300cc Jaguar, or anything in between, we can rebuild it to spec. 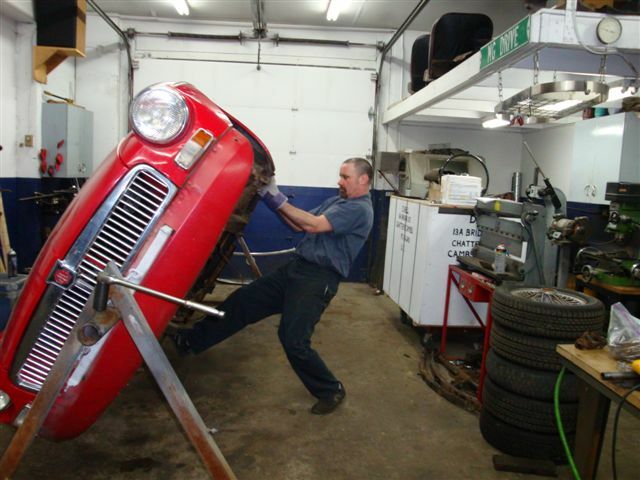 Bring it back to life with the experts at Brittanicar! Beautiful old cars deserve to be preserved. Restoration, properly done, can make classic or antique cars last, and increase the value of the vehicle significantly. 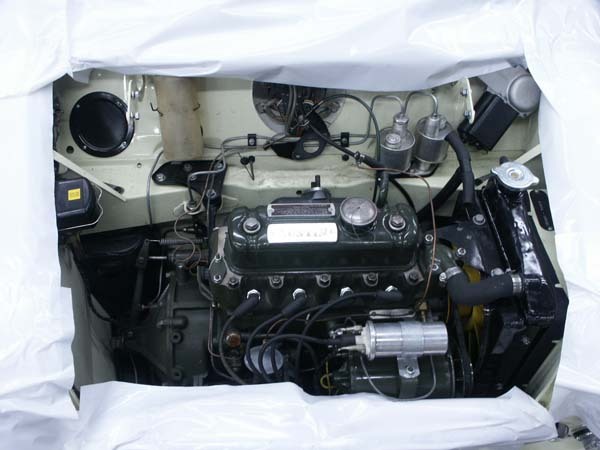 Mini and Moke full body stripping and restoration, roof and floor panel replacement, MGB complete rebuilds, Jaguar E-Type frame off restoration are among the many projects we have completed. 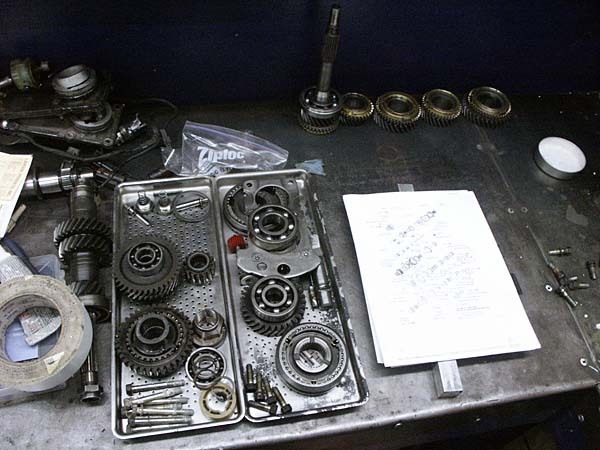 We also perform restoration of frames and subframes, sub-assemblies and components to maintain originality. From a full frame off restoration, to replacement of panels, floors, and frame or monocoque repairs, we apply old school techniques combined with new technologies for proven results. Restoration is often a labour of love, giving great satisfaction from the result. If you feel like the Flintstones when you're driving, come see us for a new floor!